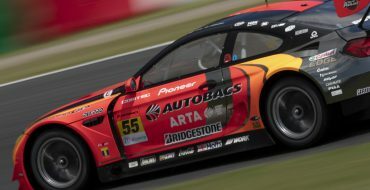 The new Tours’ Oval World Challenge hosts this weekend the closing round of the 2018 NASCAR Whelen Euro Series regular season. On the 650-meter French circuit Frederic Gabillon, who has a 26-point cushion on Lucas Lasserre – three more on Anthony Kumpen – arrives as the winningest NWES driver on ovals and the man to beat His fellow countryman Lasserre will return to a form of racing he experienced in 2011 when racing in Los Angeles thanks to his 2010 NWES championship, while Kumpen and Alon Day will both look for their first win in France. 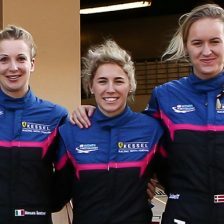 Gianmarco Ercoli and Stienes Longin will count on their past ELITE 2 success at Tours to reach Victory Lane, but don’t count Thomas Ferrando out, because the Knauf Racing Team scored six podiums in his last six appearances at the track between ELITE 1 and ELITE 2. Currently 12th in points, 2000 Monster Energy NASCAR Cup Series Champion Bobby Labonte will definitely look at Tours as a place to gain ground in his quest to win NASCAR title on both sides of the Atlantic. With 21 wins at the top level of NASCAR – all on ovals – and an RDV Competition car, Labonte a very interesting hand to play in regular season finale. Wilfried Boucenna and Guillaume Dumarey come to the NASCAR GP of France tied for the lead in the ELITE 2 Division and Boucenna holds the advantage of having already raced at Tours, but four different drivers won the last four races in the most unpredictable Euro NASCAR division, so expect even more surprises. 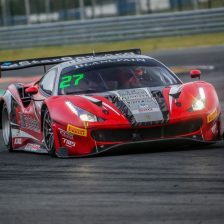 Boucenna aside, among the top-10 drivers in points only Guillaume Deflandre, who scored a pole in his debut in 2015, Ulysse Delsaux, who got his first career podium there and Paul Guiod already raced at Tours. 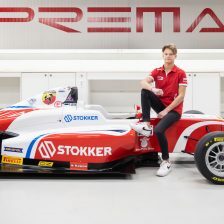 Felipe Rabello, Gil Linster and Justin Kunz have oval experience and they will try to make it count, while Tours will be the first oval for many rookies like Florian Venturi, Nicholas Risitano and World Cycling Champion Tom Boonen. Non-stop action will highlight the French weekend with the Legend Cars and Drift to entertain the public between the NASCAR races, but there will be plenty to around the track too with AB Moteurs – hugely popular NASCAR commentators Pat & Phil will be the event’s speakers – Monster Energy, the Corvette Club France and much more. All the races of the NASCAR GP France will be streamed live on Fanschoice.tv, on the NASCAR Whelen Euro Series Youtube channel, on the NASCAR Whelen Euro Series Facebook page, on Motorsport.tv, on hln.be and on many sites across the web including Pressracing.com Facebook page. Gabillon’s impressive resume at Tours – Points leader Frederic Gabillon won 4 times and took two poles at Tours, but his impressive resume at the French track doesn’t stop there. The Frenchman also scored seven podiums in 8 races and never finished outside the top-5, for an exceptional 1.9 average finishing position. 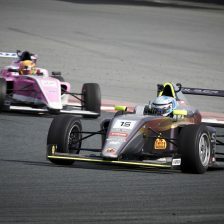 Ferrando ahead in the Junior Trophy – Three drivers – Thomas Ferrando, Martin Doubek and Gianmarco Ercoli – are separated by just 8 points in the Junior Trophy standings. 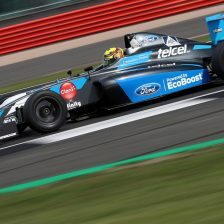 The battle will resume at Tours after Ercoli became the first ELITE 2 Champion to score an ELITE 1 win at Brands Hatch. Ferrando and Ercoli already clashed on track at Tours in 2015 and it was spectacular battle, which ended with a handshake on the podium. Rematch coming! 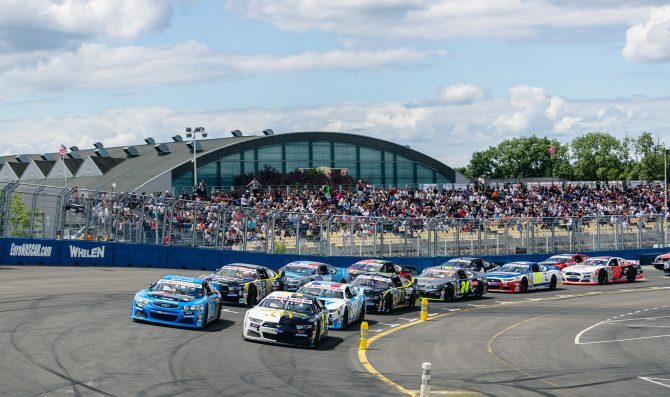 Plenty of Milestones at Tours – Built in 2012 in downtown Tours and upgraded in the following years with banked turns, the Tours Speedway will host Euro NASCAR races for the sixth time. 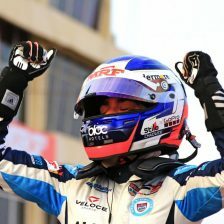 The track played host to many milestones in the series’ history, from Ben Kennedy’s first win in 2012 to Mathias Lauda’s win in the first NWES oval race held under the rain. The perfect opportunity for Jerry De Weerdt? – Legend Trophy leader Jerry De Weerdt is an avid oval racing fan. He raced at Daytona in the ARCA Series in February and his goal is to take part in the NASCAR Xfinity Series race at Bristol soon. Tours will represent a great opportunity for him to widen his lead and possibly score important results in the overall classification too. 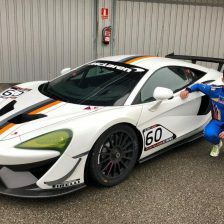 F1 commentator Adrien Paviot enters NWES – A Tours native, a racecar driver, a designer and a Formula 1 commentator for TF1, Adrien Paviot is a huge NASCAR fan and his dream will come true at Tours. 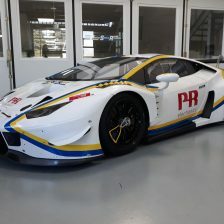 After sampling a Late Model earlier this year in the US, Paviot will make his NASCAR debut in the ELITE 2 Division at Tours and commentate the last ELITE 1 race of the weekend for the French public. 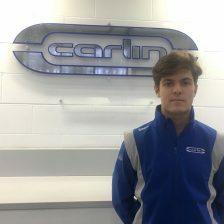 Stephen Young to make Euro NASCAR debut – After racing three times in the NASCAR Xfinity Series on road course in the States in 2017, 49-year old British driver Stephen Young will make his oval debut in Europe, at the wheel of #10 Chevrolet for the Racing-Total team. 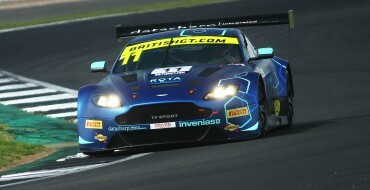 Young has a vast racing experience and is currently competing in endurance racing in South Africa.